ARC Bamboo comes with a 25 year wear warranty and lifetime structural warranty. We are overstocked with this line and it is being discounted. not just for its good looks, with its long and wide boards, but also for its strength and durability. And perhaps the most impressive feature of all is that it is sourced from dedicated plantations which are regrown in 5 to 6 year cycles. 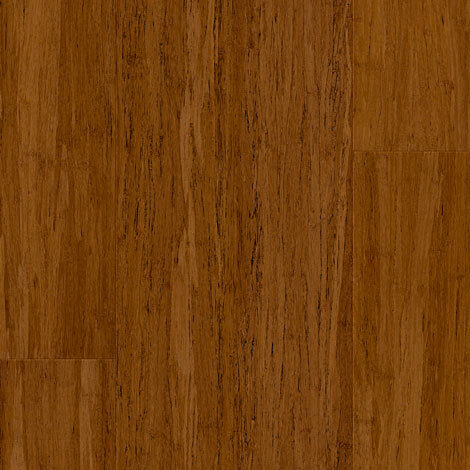 Sunset Oak is an oak engineered board supplied as a raw product.